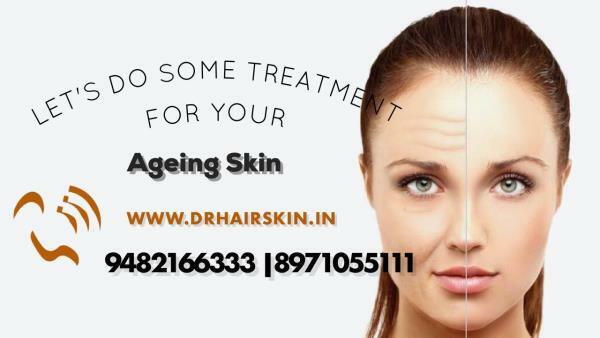 We provide the best quality treatment for Hair loss, Hair-fall, laser hair removal, acne, acne scars, pigmentation, dark circles, anti-aging, wart removal, mole removal, Tattoo removal, dull skin, stretch marks treatment, skin whitening pimple treatment and many more. Our Chief Dermatologist - Dr Madan Kumar BJ (Cosmetic Dermatologist & Hair transplant surgeon) has several years of experience in this field and incorporates latest and safest laser techniques in his practice. Our Team: About Dr Madan kumar BJ , MBBS, DVD, FRGUHS: Graduated from AIMS & BMCRI Expertise iN PAINLESS LASER SUPER HAIR REMOVAL Expertise in FUE and FUT and latest hybrid techniques. Dr Madan kumar BJ is a COSMETIC DERMATOLOGIST & HAIR TRANSPLANT SURGEON . A world class doctor, trained in BMCRI & KAYA Skin Clinic- India and overseas to become a master in Acne treatments, Acne scar reductions, Laser hair reduction, Anti Ageing, pigmentation treatments, Hair Loss Treatments & Hair Transplant Surgery . He made revolutionary progress in PRP( platelet Rich plasma ) , Augmented PRP and PRFM ( Platelet rich fibrin Matrix) Our Doctor performed thousands of Laser hair reduction, Anti Ageing, pigmentation treatments, Hair Loss Treatments & Hundreds of hair transplant surgeries with optimum results till date. 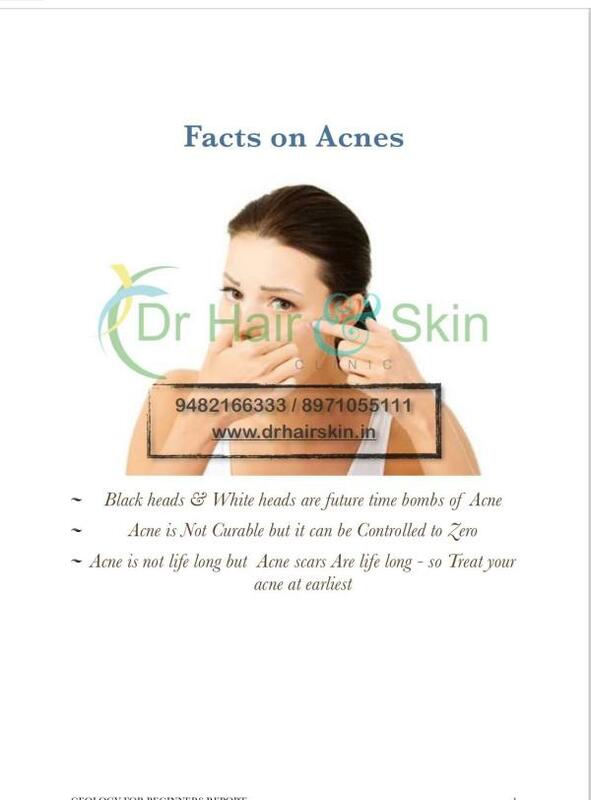 We have adapted New techniques like 360 Acne Treatment, PAINLESS SUPER LASER HAIR REMOVAL, Ext Combi, Combination & Hybrid Methods which will yield more grafts in single session. Equipped with all latest laser machines , surgical instruments and a large team of capable doctors and technicians, the Dr Hair & Skin Clinic team strives to make patients younger and happier. Best hair trasplant treatment in Banashankari, Bangalore. 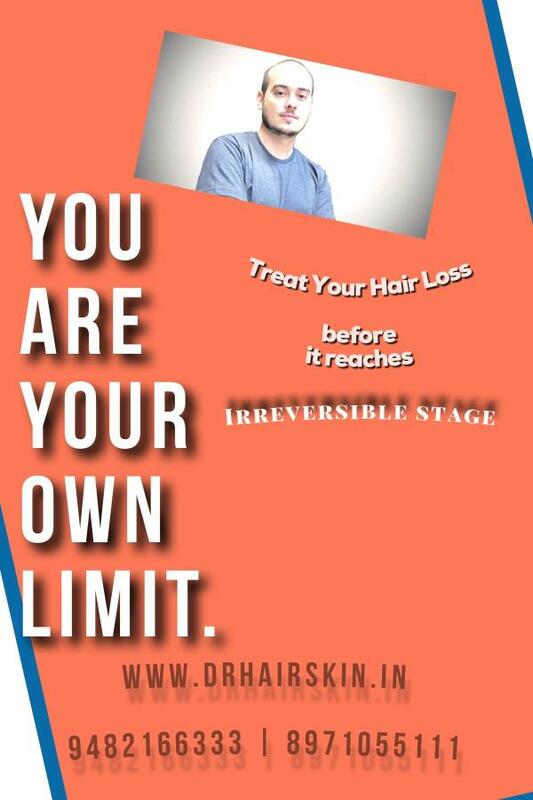 Dr Hair and Skin Clinic provides world class latest hair transplant treatment for baldness. Painless , Permanent Laser Hair Removal in Bangalore.